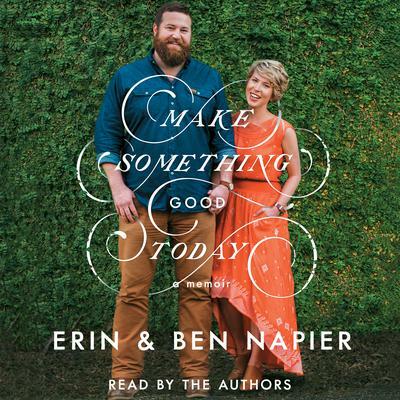 Ben Napier stars on HGTV’s Home Town with his wife Erin. A woodworker with a degree in history, Ben has served as the president of a local organization dedicated to promote a rebirth of their local historic downtown district. Together with Erin, he lives and restores homes in Laurel, Mississippi.